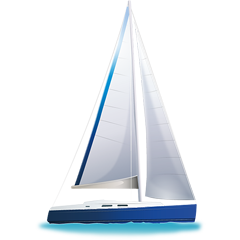 Jazz Me Blue is a name of yacht Jeanneau 57 ,which has been manufactured in 2013. You can rent this yacht from base Portisco in the region close to Sardinia. Jazz Me Blue is equipped with 12 beds. Sleeping places on the sailing boat are arranged in 12 scheme. 5 bedrooms are situated inside the sailing boat Jazz Me Blue. Find different boats here: Yacht charter Sardinia. Security deposit is 4500.00 EUR. In our search engine you can quickly check avalailability of boat Jazz Me Blue from Portisco by opening this link: Yacht charter Italy.